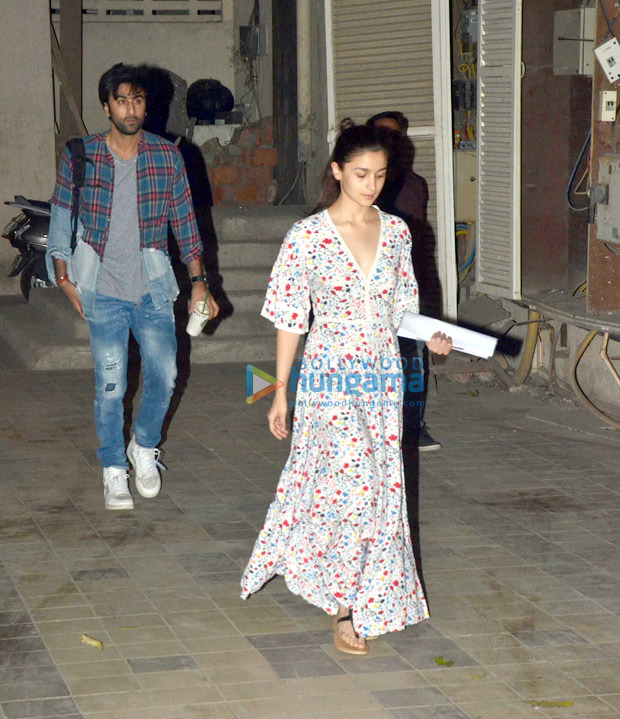 Ever since Ranbir Kapoor and Alia Bhatt started filming for Ayan Mukerji’s Brahmastra, the rumours about their alleged relationship have been the talk of the town. The duo arrived together at the grand wedding reception of Sonam Kapoor and Anand Ahuja in May this year which just added more fuel to the rumours. Since then, they have indirectly admitted being in relationship and often spent time with each other’s families. Alia has become more open about her beau, well sort of, on her social media. Their online PDA game is strong as she turns for RK every now and then. 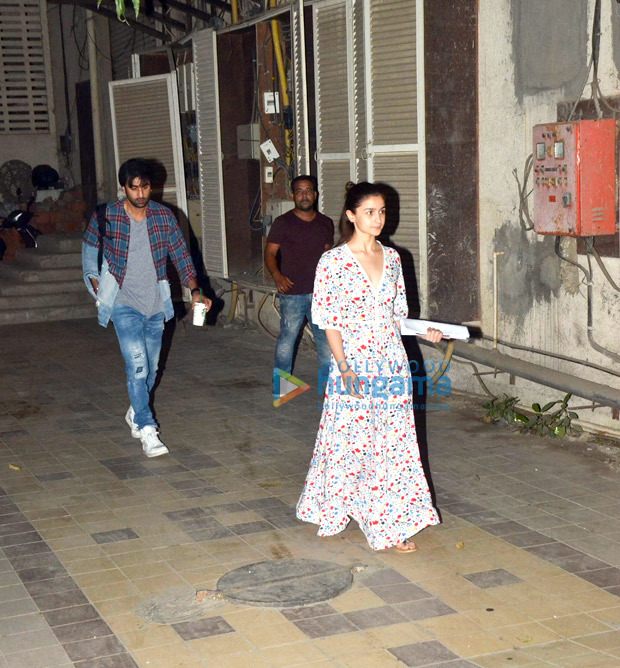 As the next schedule of Brahmastra will begin soon, Ranbir Kapoor and Alia Bhatt have begun the prep for the same. The real life couple was seen leaving the local dance studio together after their rehearsals on Thursday, November 8, night. Both of them were dressed in casuals as the paparazzi caught them together leaving the dance studio. It seemed like the duo had a hectic dance practice for their fantasy film. Brahmastra, produced by Dharma Productions, is being directed by Ayan Mukerji. The film stars Amitabh Bachchan, Nagarjuna, Dimple Kapadia and Mouni Roy. It is slated for an August 15, 2019 release. Also Read: Brahmastra: Ranbir Kapoor’s co-star LEAKS his picture from the sets in Bulgaria!